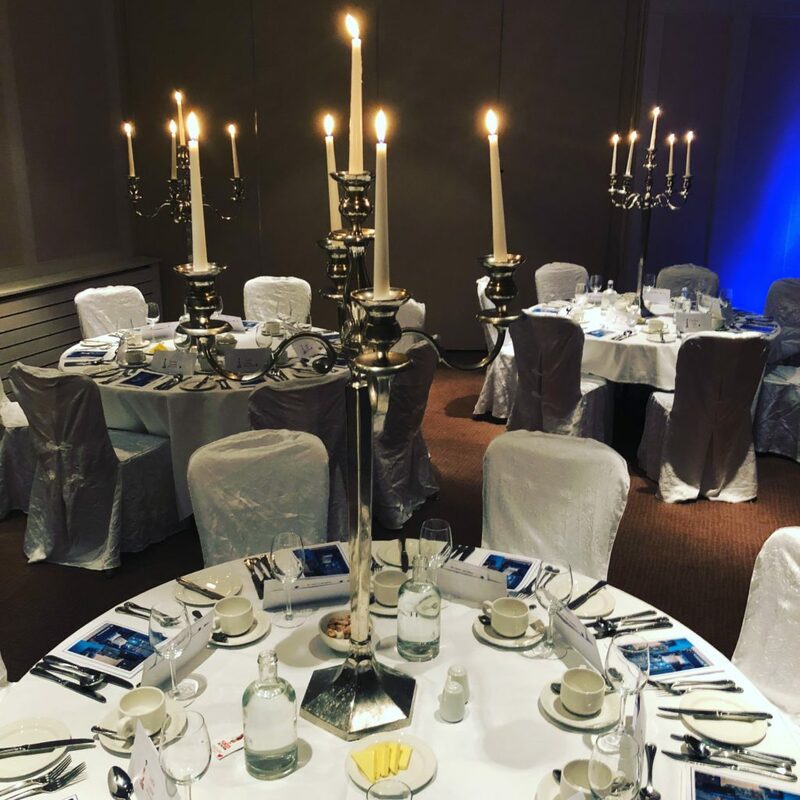 Fancy a night away in deluxe accommodation with dinner for two in Galway courtesy of the Harbour Hotel? Free Upgrade - Book your Galway Hen Party and receive a prosecco reception for the entire hen with our compliments! Just because you’re awesome! 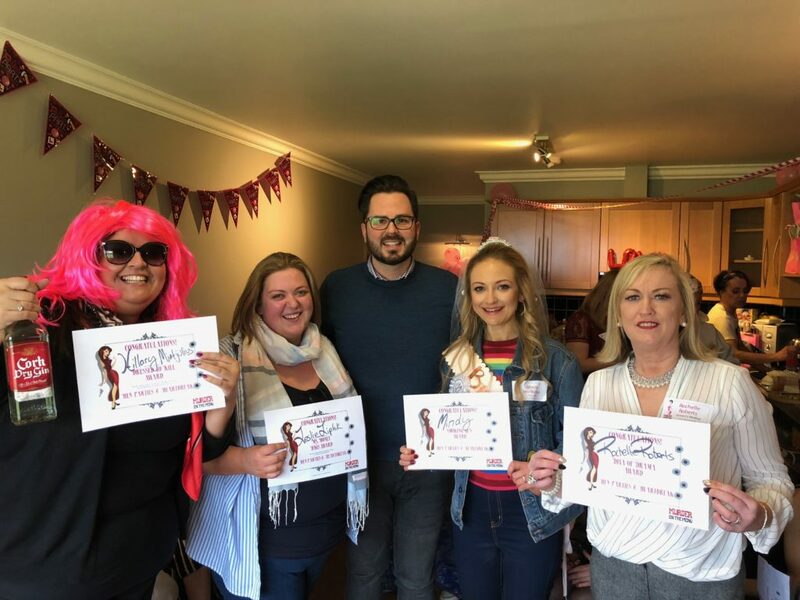 Is the stress of planning a Hen Party killing you? 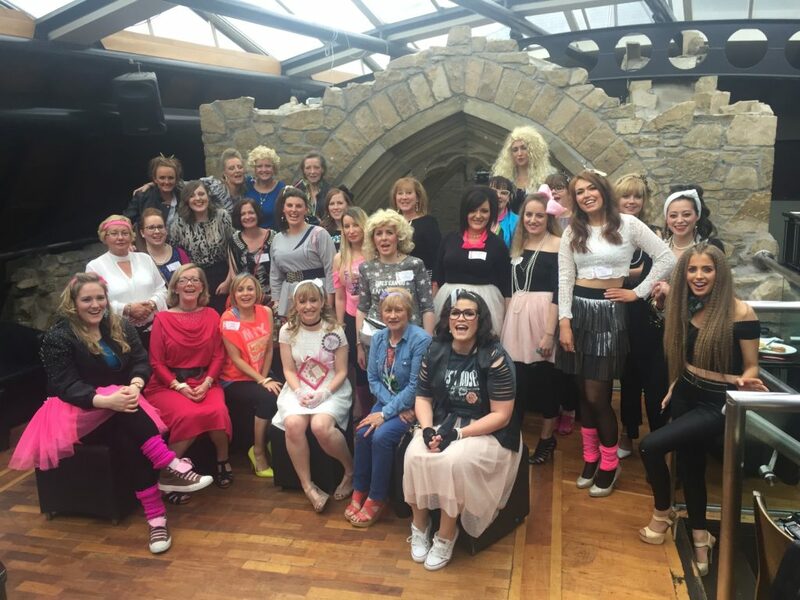 Looking for a hen party activity that’s also a great icebreaker and great craic? 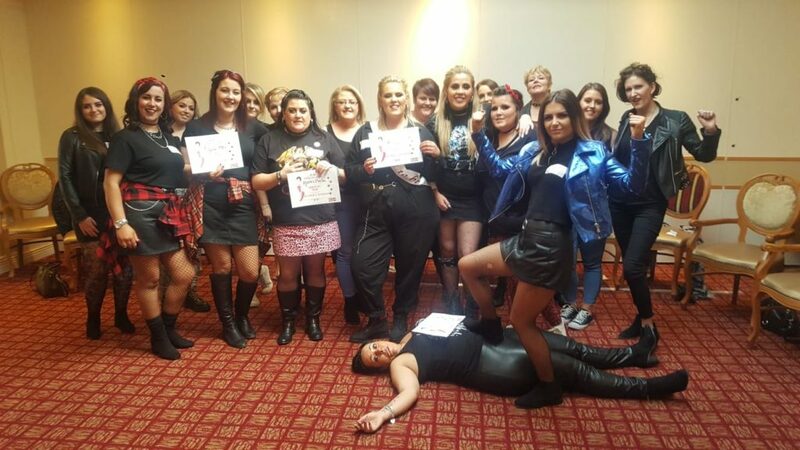 Murder on the Menu is Ireland’s top shop for Hen Parties that pop! 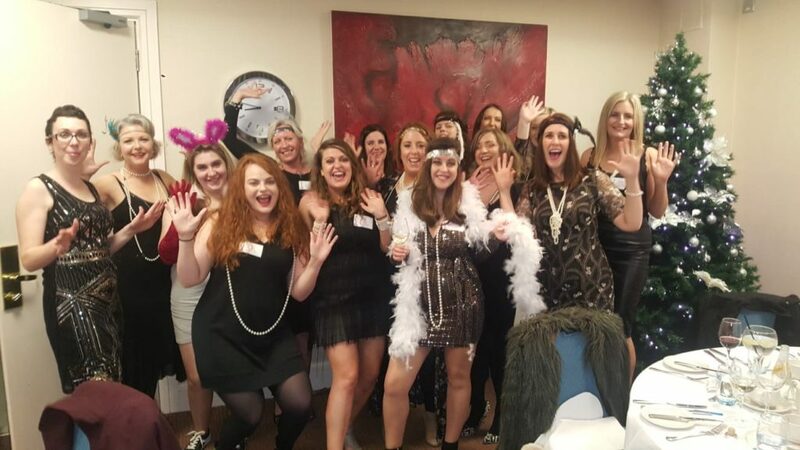 Let your ladies know how much you love having them in your life by killing them off… in a brilliant murder-mystery themed evening in which you and your gang become the characters in the story! Among you, one will be the victim and another will be revealed as the murderer! But who? It’s a night where friends become enemies and EVERYONE’S a suspect! 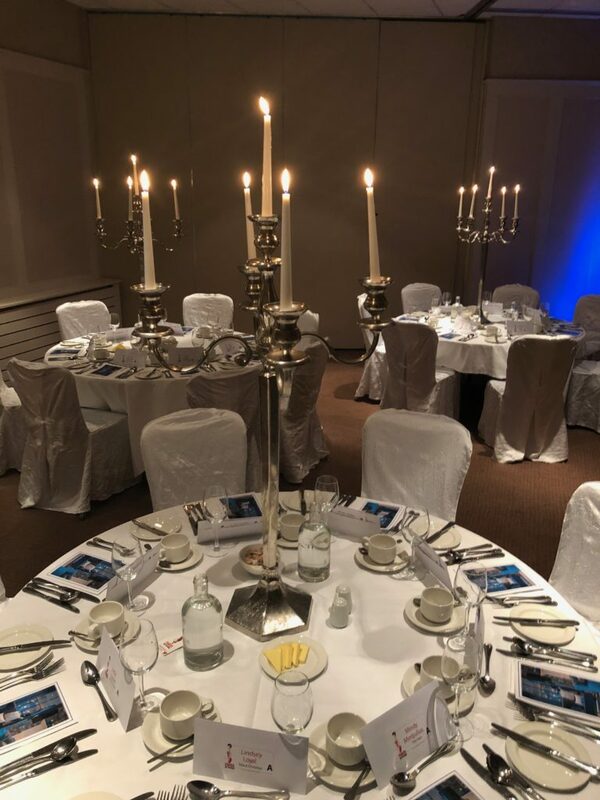 We’ve negotiated to the death with some of Ireland’s best hotels and nightclubs to help you save big on your big night! 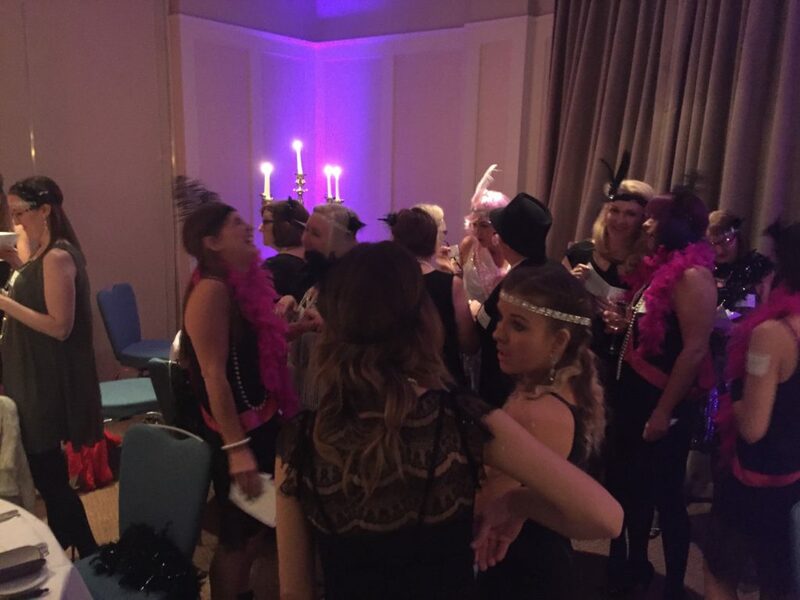 We offer murder mystery activity, dinner or finger food and pre-paid nightclub entry. Whatever you desire, we have the perfect activities to keep you entertained while on your night out! *Limit one special offer per reservation. Cannot be combined with any other offers. 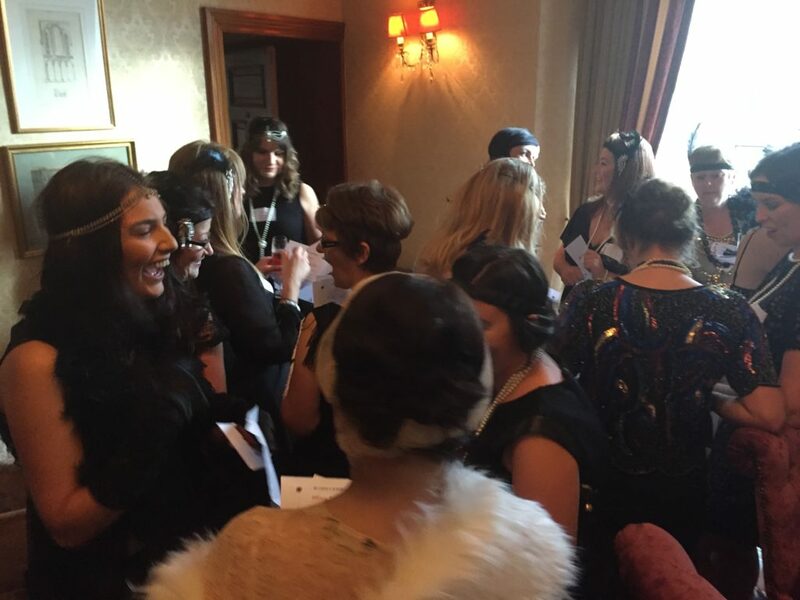 There’s no better place for a hen than the City of Tribes and all the action happens at the Harbour Hotel! 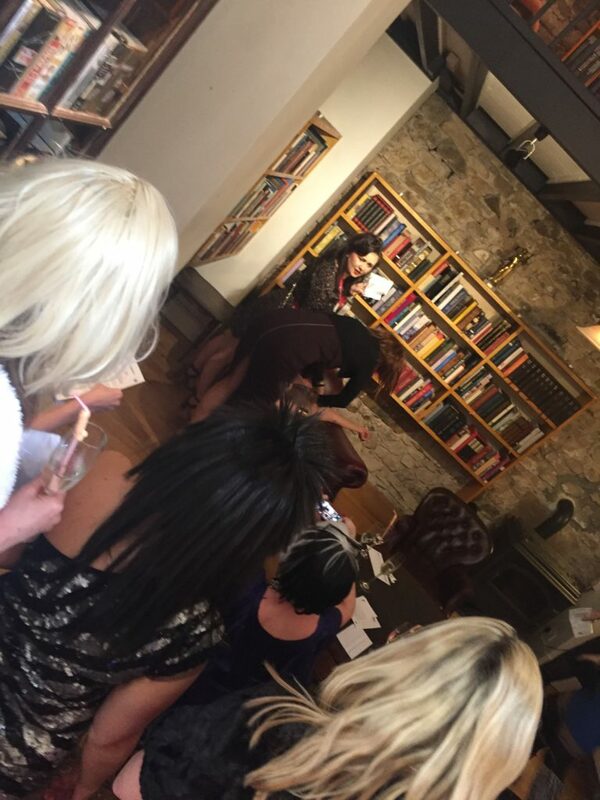 Bottle Service – €150 per bottle – Nobody likes queuing for the bar! Now you don’t have to! Choose between vodka, gin or rum and we’ll make sure the glasses are polished, there’s plenty of ice and nothing but the finest mixers, juice and garnishes! 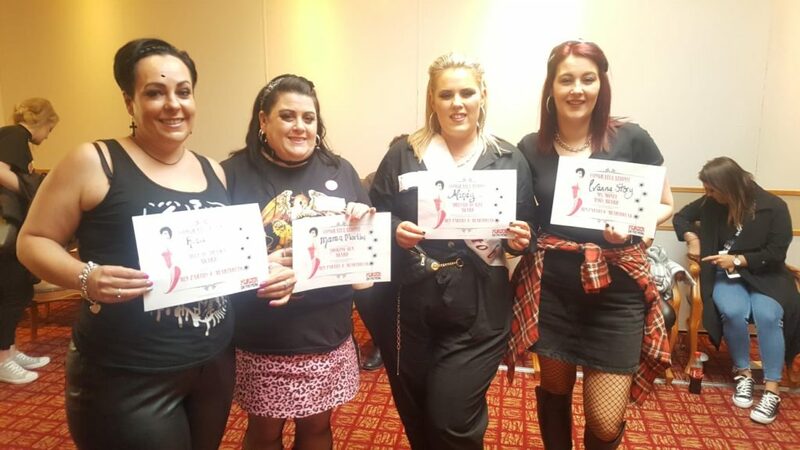 Nightclub – FREE – Looking to get your groove on in a hen friendly nightclub? We got the hookup you’re looking for and the best part is it’s free! 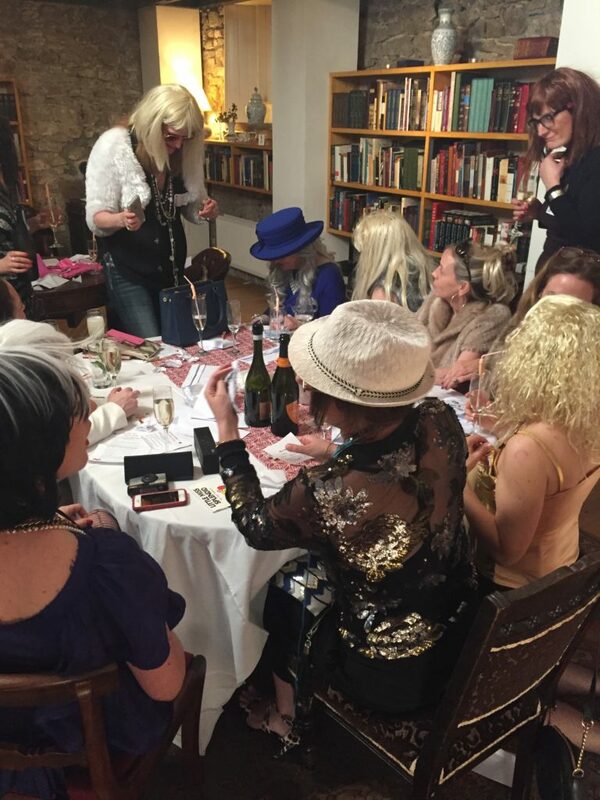 This is ideal if you’ve booked your own self-catering accommodation of if the hen party has booked an entire B&B. *Please note that all events that require travel are subject to a travel charge. Dublin City! The Capital! 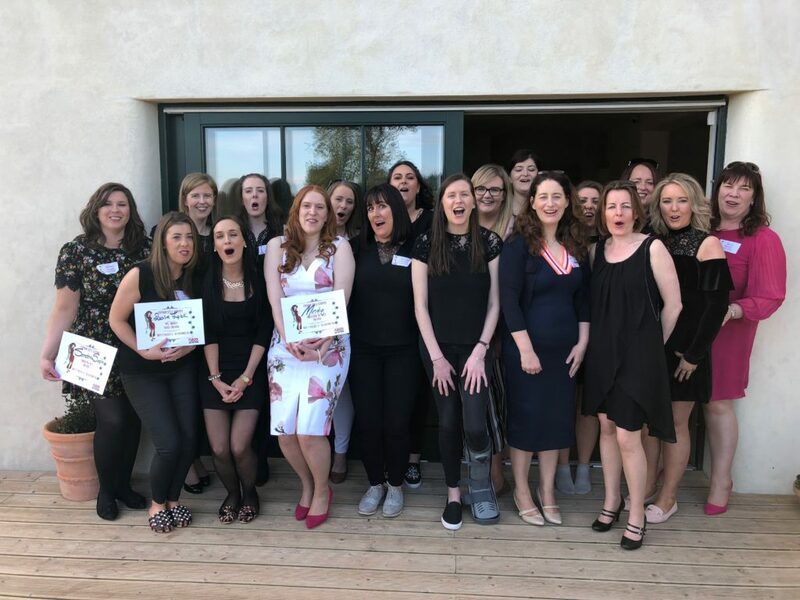 The BIG Shmoke – Whatever you call it, Dublin is a fantastic place to celebrate your last night as single lady! Whether you’re picking out your hotel, restaurant or nightclub, there’s plenty to choose from! That’s why we’ve hand selected a small number of venues right in the heart of Dublin’s nightlife as our trusted venues. 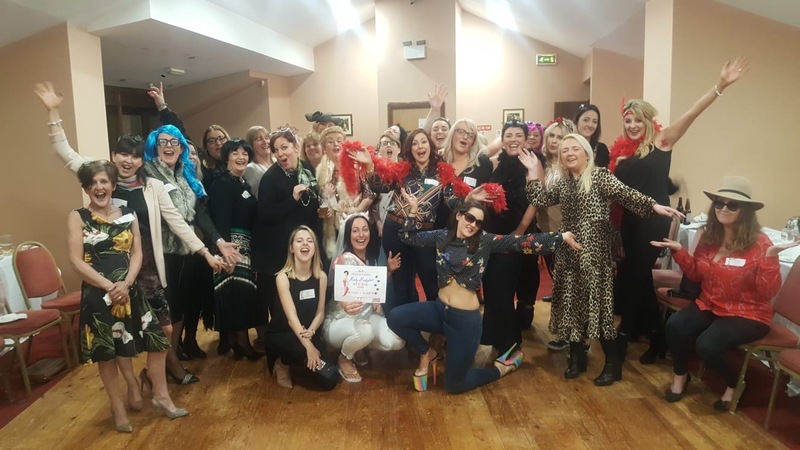 All of our packages include food options or if you’ve already chosen your venue, you can add the murder mystery on its own for as little as €25pp! Starting at €35pp – Get in touch for our current special offers! Athlone is the perfect solution if you have hens clucking in from all four corners of the country! ! Located in the town centre is The Prince of Wales Hotel that offers great accommodation, food and nightclub, all in one place! No taxis & no queueing! *Please note any events that require travel are subject to a travel charge. Have your own venue? No problem! 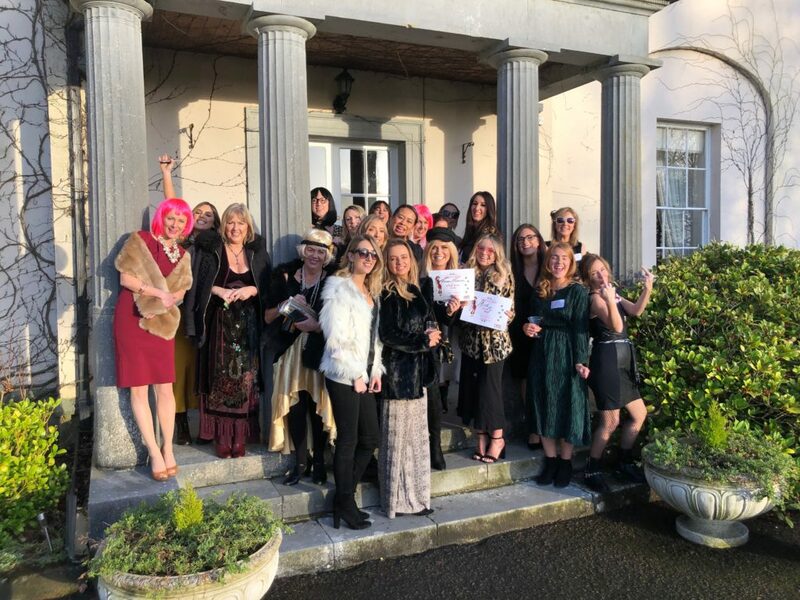 As Dublin, Galway and Killarney get cray cray expensive, more and more hens are opting for self-catering venues all over Ireland and why wouldn’t they? Self-Catering houses are the craic! Everyone brings their own drink, snacks and unlike a hotel, everyone’s all together! Our murder mystery makes a great afternoon activity as you ladies POP! your bottles and get the party started! 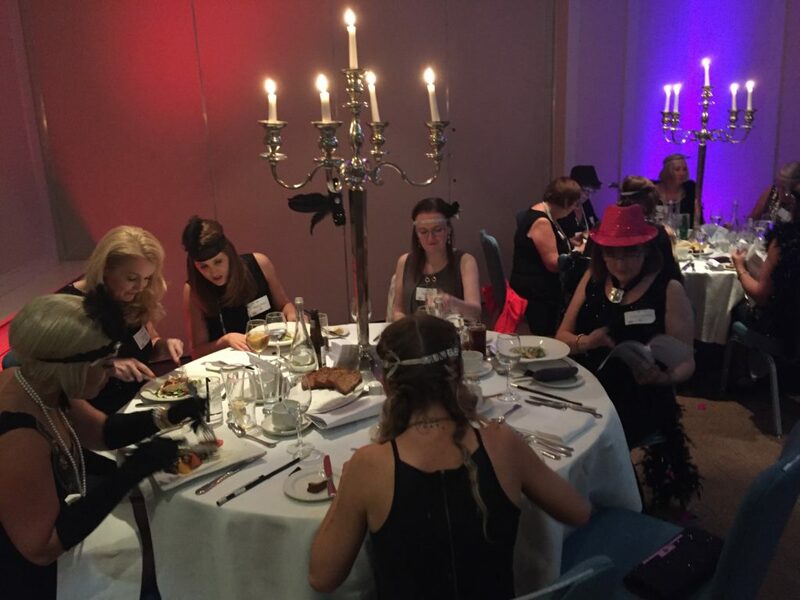 We used Murder on the Menu for our friend Emer’s hen on Saturday. John Paul was our lead detective and he was very entertaining! He got into character almost immediately and encouraged us to do the same. 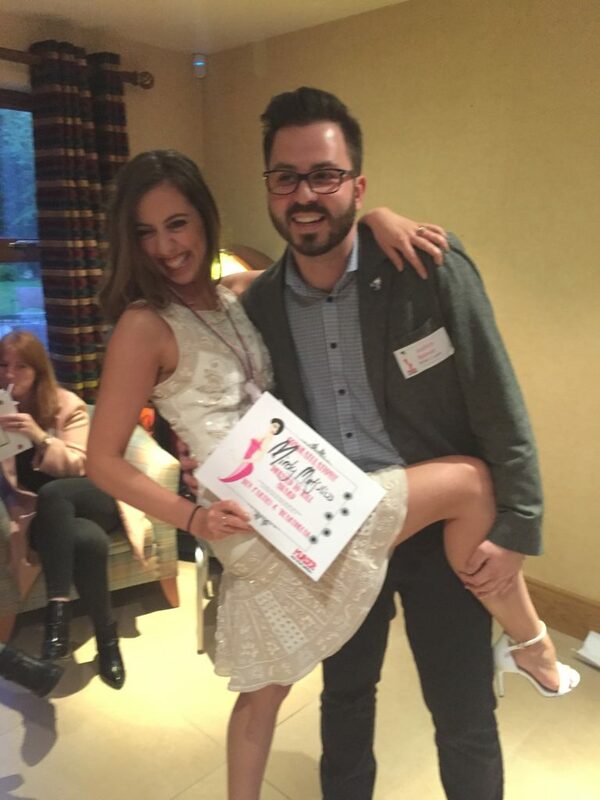 We all got involved and although we probably won’t win any Oscars anytime soon we had a fantastic time!! The game was a roaring success and everyone agreed it was brilliant fun. Thanks a million Bruce and John Paul we will def be recommending this to all our friends ? 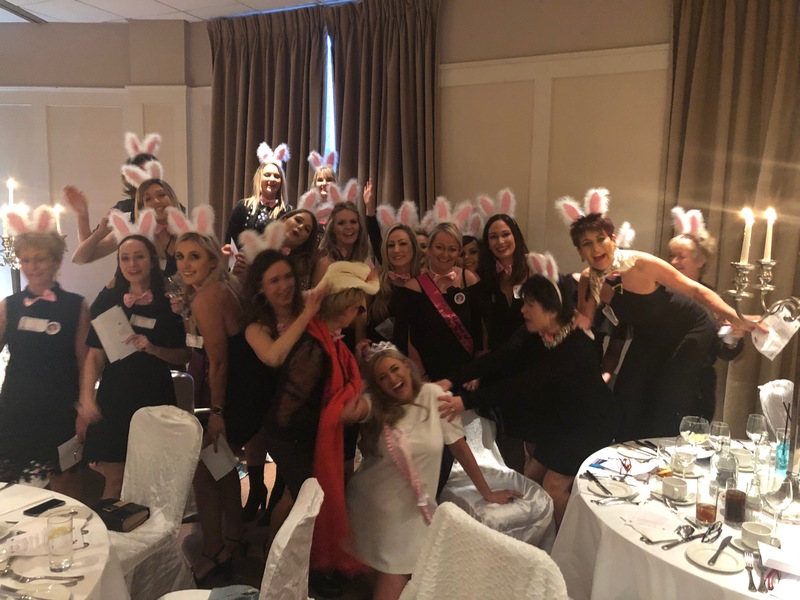 Had Murder on the Menu for my future sis-in-law’s hen in the Glenlo Abbey Hotel, would highly recommend Bruce, it was a fantastic nite full of laughs. Brilliant night, had so much fun.. Lots of laughs!! Looking forward to the next show already!! 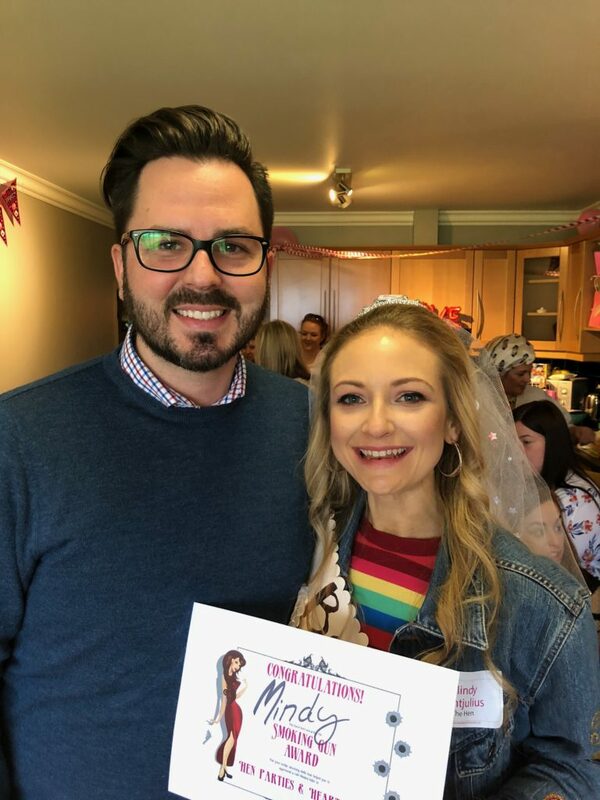 I can’t thank you enough for how much fun you provided for my super duper hen! !I We all enjoyed the whole night so much and the murder mystery was just great in getting everyone involved and having a laugh (at premature death!!). You were great craic and your words at the end just made it all the better. It made us all feel even more special!! Anyway, we will be sure to post reviews and recommend you all over the shop!! Thanks again for everything! And I LOVE the photos!! And best of luck with everything. Anyway we will be sure to post reviews and recommend you all over the shop!! Thanks again for everything! And I LOVE the photos!! And best of luck with everything. Great easy going night. All the cast were funny and the food was great. Would recommend it. © All rights reserved. Murder on the menu.